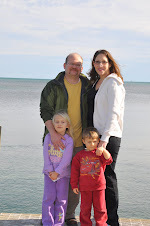 Furr Family Four: I can't hear you! I can't hear you!.JPG, originally uploaded by jodifurr. 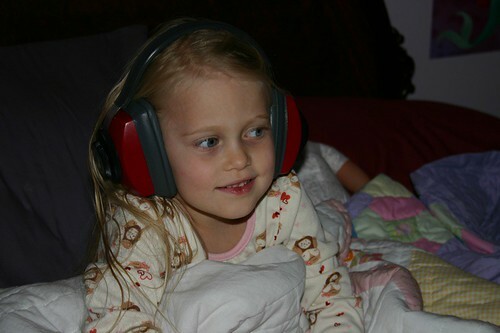 Ani's Papaw gave her these ear muffs. She thinks it is so funny that she can't hear with them on!